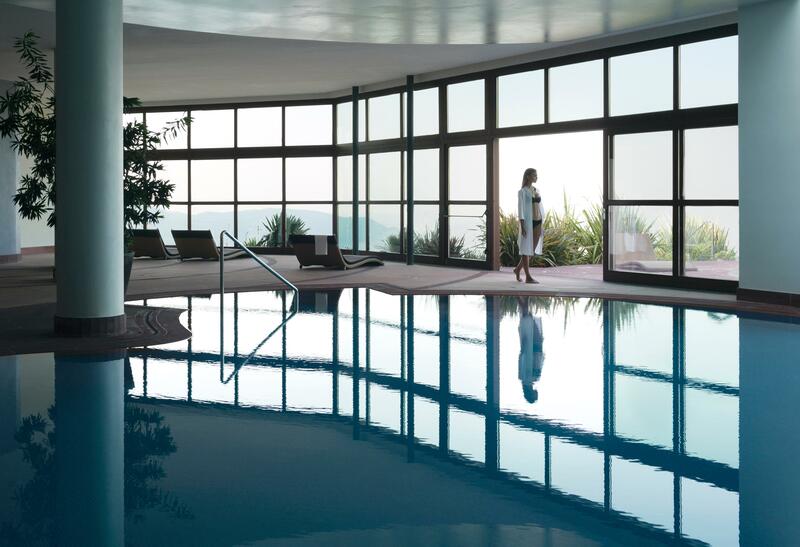 Where better than the beautiful Italian lakes to go for a pampering wellness holiday? 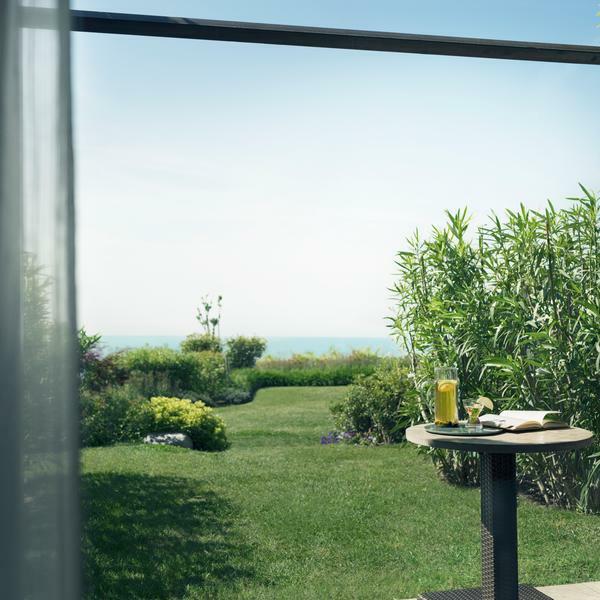 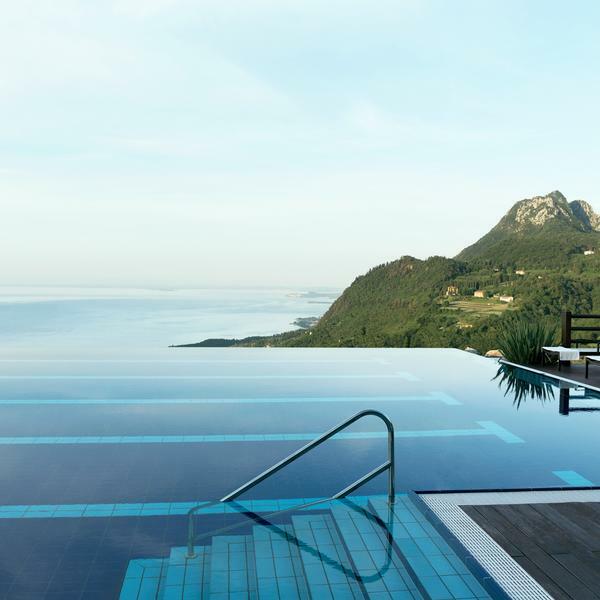 The stunning Lefay Resort and Spa is on the western shore of Lake Garda is set in an eleven-hectare national park within the "Riviera Dei Limoni". 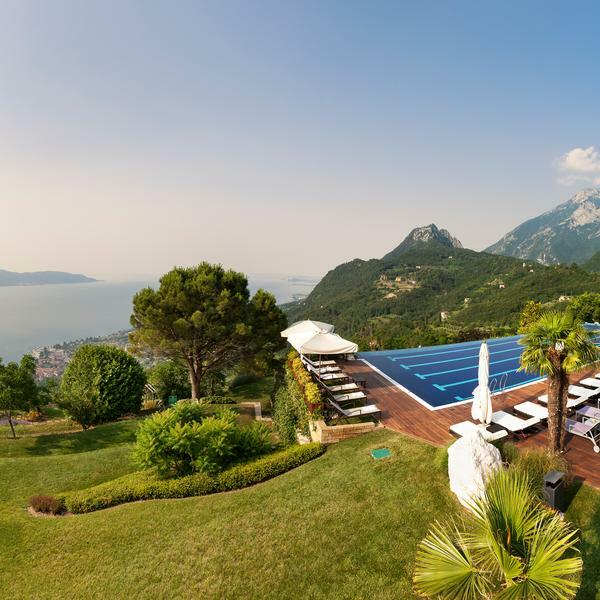 With sweeping views down to the lake and of the surrounding mountains it is the perfect place to take stock and concentrate on your wellbeing. 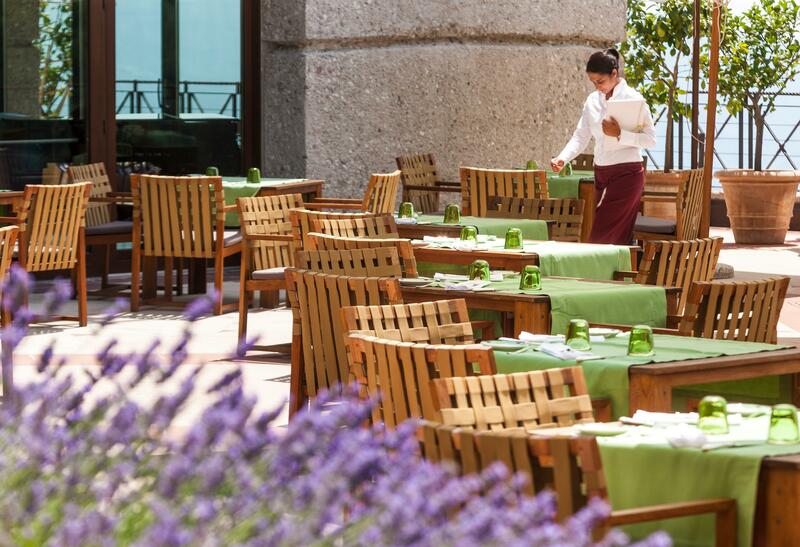 This is the ethos of Lefay and everything from the delicious food to the calm, peaceful rooms and extensive spa complex aims to encourage serenity. 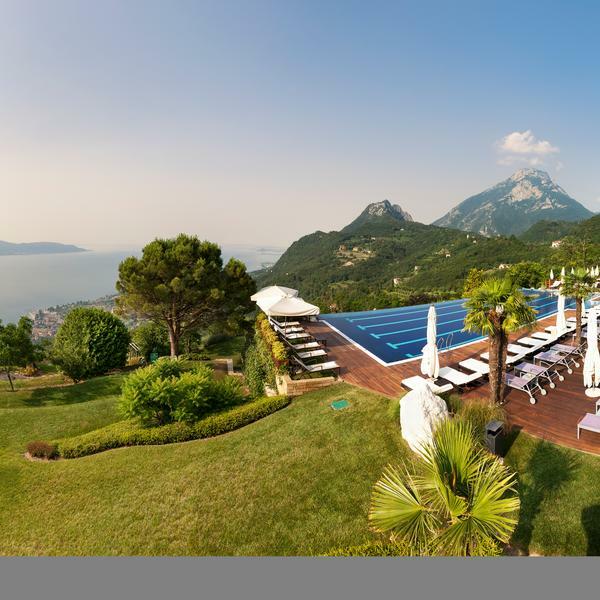 There are heated swimming pools both indoor and out, saunas, hot tubs, ice fountains, a salt lake flotation area, steam rooms, walking trails, fitness classes and a complimentary shuttle service down to the charming village of Gargnano on the lakeshore. 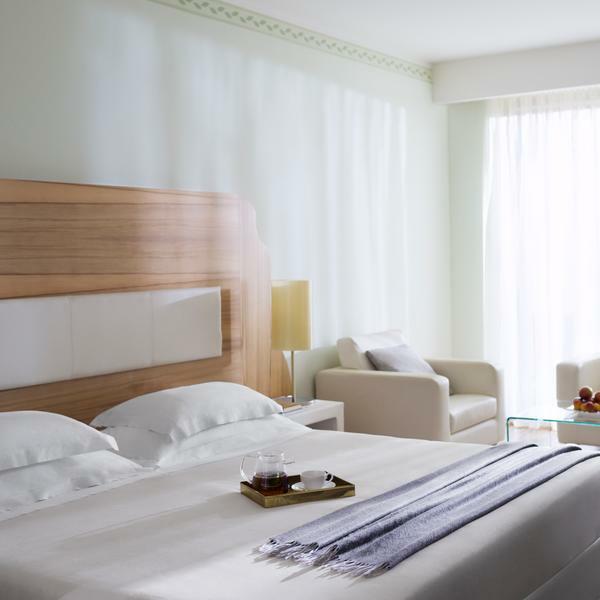 Believe us when we say you won't want to leave. 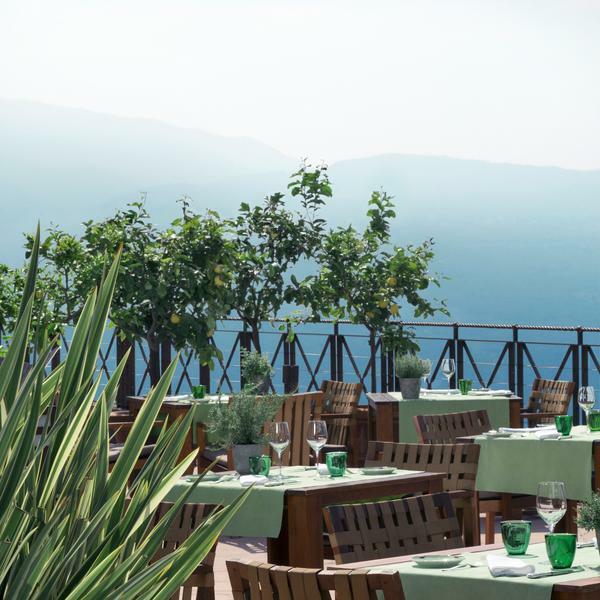 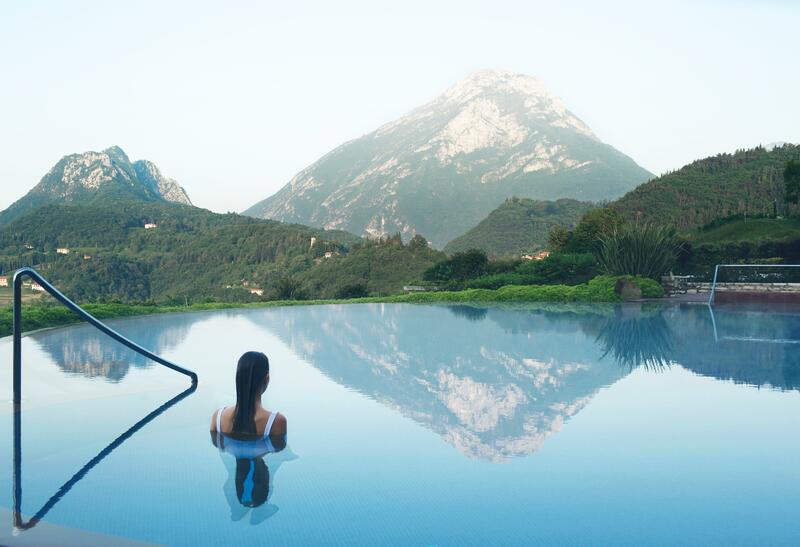 Lefay Resort and Spa sits among olive groves overlooking the spectacular vistas surrounding Lake Garda. 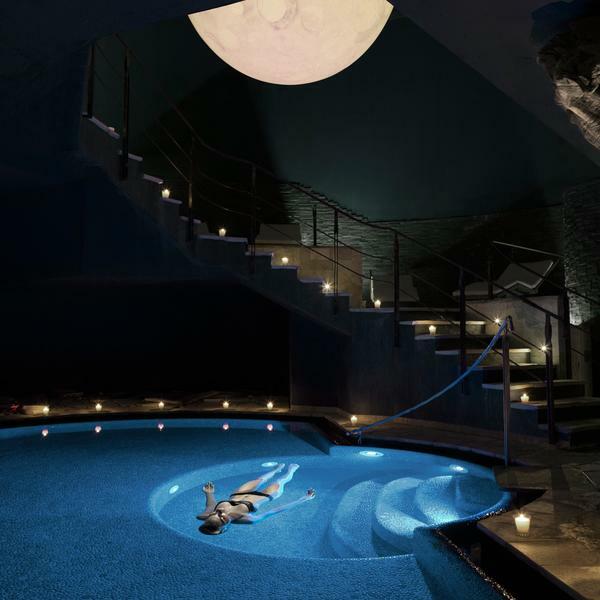 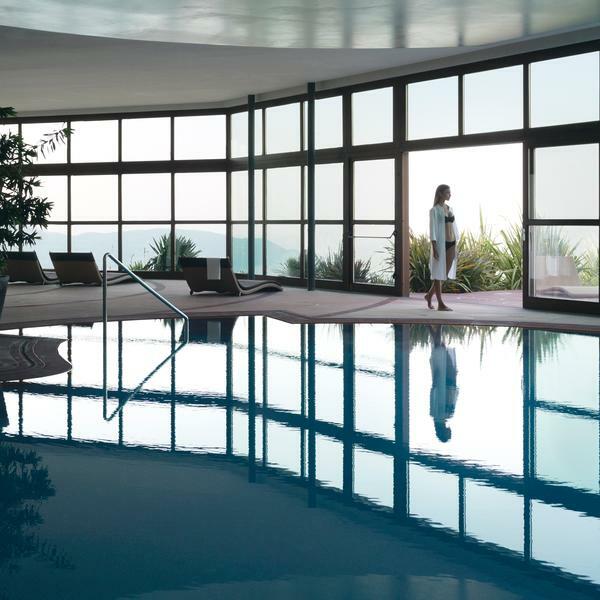 The five-star hotel is the ideal relaxing retreat, with an unrivalled spa that offers a range of health and wellness programmes and treatments. 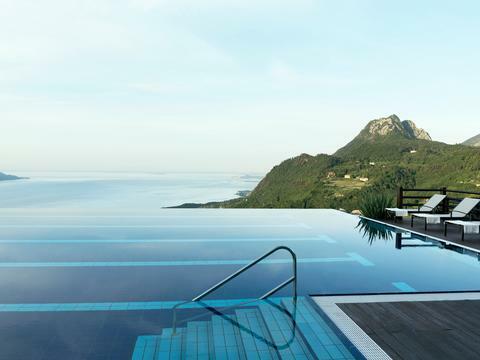 The outdoor infinity pool is the spot to watch the sunset, while the restaurant serves an excellent seasonal menu of Mediterranean dishes. 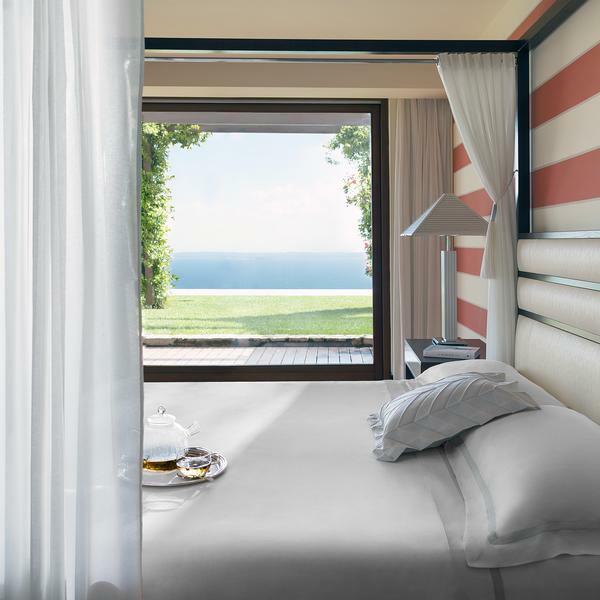 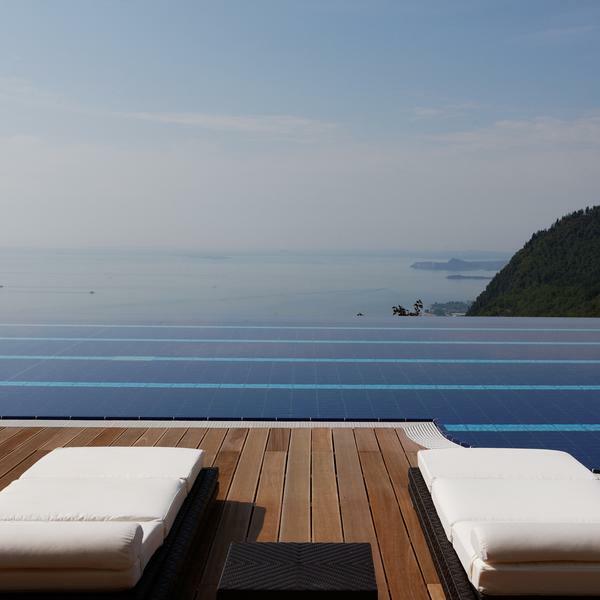 Lefay Resort & Spa sits overlooking Lake Garda in Gargnano.